Body Wraps, Northern VA, Woodbridge, Manassas, Fairfax, Arlington, Alexandria, Stafford, Fredericksburg VA, Slender Spa | Slender Spa - Slimming Body Wraps - Lose inches fast. Products and services that help you look and feel great! Our Body Wraps help you lose inches, firm skin, reduce cellulite, detox and have more energy. Get the body you want without the risks of surgery or anesthesia. Slender Spa offers you Shaklee Life Products to promote a longer, healthier, more active life. 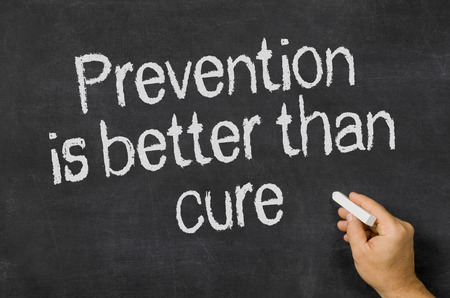 Have you ever wanted to get liposuction but worried about the risks involved? VASERShape offers a safe, effective, non-invasive way to sculpt and contour your body. VASERShape can help you smooth away trouble areas without the risk of surgery. If you have a problem area … VASER IT!! Slender Spa is now offering the Shaklee line of health and weight loss products. Each product has been scientifically tested and proven to help meet your health and wellness goals. Getting ready for a special event? Give your skin a beautiful glow with a spray tan. Our spray tan formulas are natural, safe and leave your skin with a golden, healthy glow without the dangers that often accompany exposure from the sun. Are you looking to lose weight and get back in shape? At our spa in Northern VA we offer slimming body wraps to help you lose inches and reduce the appearance of cellulite. We offer VASERShape at our spa in Northern VA, this procedure, will to help smooth and contour your body. 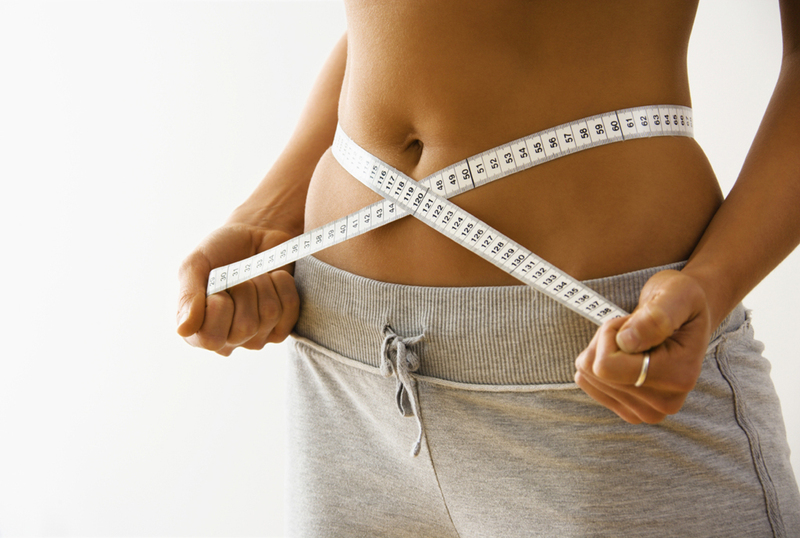 Additionally, we offer HCG at our spa in Northern VA. HCG will help you lose weight and slim quickly. Visit our body wrap spa in Northern VA and get a range of Slimming Body Wraps near Me which will help you feel good. Try our body wrap spa in Northern VA as they have a variety of skin benefits. You skin will feel tight and you will get that slim look too. Our body wrap spa in Northern VA uses a mineral rich formula so that toxins can be extracted from your body. Copyright ©2019 Slender Spa. All Rights Reserved.